After initial shoot-outs involving lighting designers and a visit to the PLASA trade show in London in September, Belgium-based event production supplier Phlippo Showlights made an investment in the new Martin Professional MAC Viper Profile™, winner of the PLASA Innovation Award. 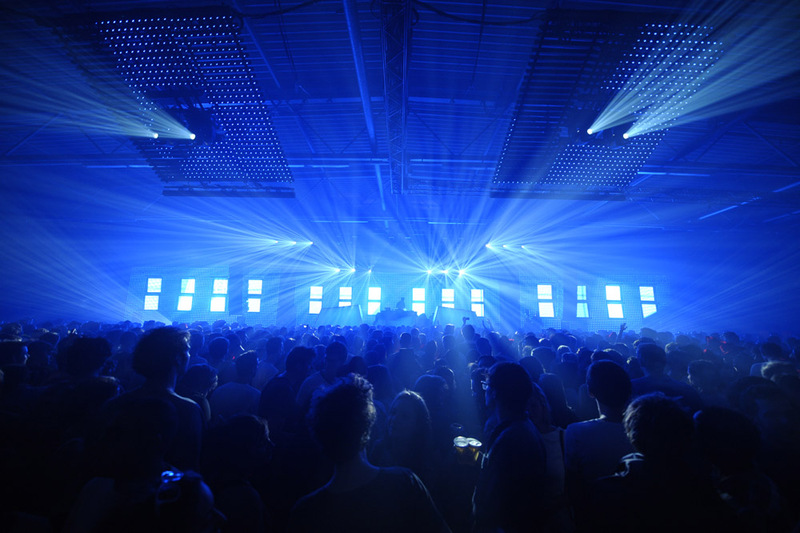 “I was present at the first shoot-outs at the Phlippo Showlights headquarters and the Viper looked promising to me,” says lighting designer Thomas Boets of Light Design Productions, who specified the Viper on I Love Techno that took place in November at Ghent’s Flanders Expo, one of Europe’s leading indoor dance festivals. Phlippo Showlights are the first in Belgium to purchase the Vipers and are confident they will become a new standard in their range. Phlippo’s directors stated, “The MAC 2K was the industry standard workhorse for many years and we believe this new fixture has all the potential to be the workhorse of today and the next generation. The MAC Viperis a compact and versatile profile housing a 1000-watt high-output lamp. It also features deep saturated colors and a fantastic range of new vibrant gobos. Phlippo Showlights reports already seeing interest through production riders.